Justice Secretary David Gauke said the changes would help end the “blame game”. It follows the Supreme Court’s rejection of a woman’s appeal for divorce after her husband refused to agree a split. Mr Gauke said overhauling the 50-year-old divorce law could help prevent conflict between parents, which in turn risk damaging their children’s futures. 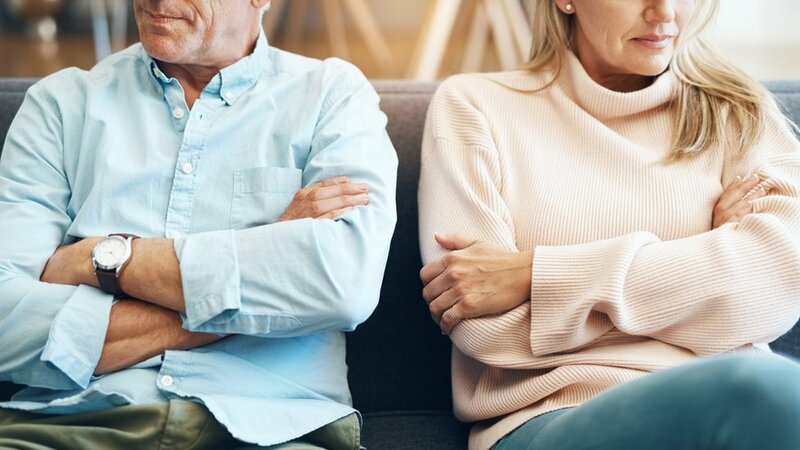 Under the current law, when one partner alleges adultery or unreasonable behaviour – sometimes known as “fault-based” grounds for divorce – the whole divorce process can take as little as three to six months. The only other routes – known as “no-fault divorce” – take longer. Couples are required to prove only that they have been living apart (and that can include living in the same house provided they are not sharing a bed or living as a couple) for a certain period of time. In England and Wales, divorce proceedings can start after two years where both the parties agree and five years if one spouse does not consent to the split. Desertion can also be grounds for divorce in England and Wales, if the party has been abandoned for more than two years without agreement or good reason. In Scotland, the waiting period is shorter – one year if both agree and two years if they do not.